Imagine ... your wedding envelope standing out like a diamond in the sand among the other pieces in the pile. 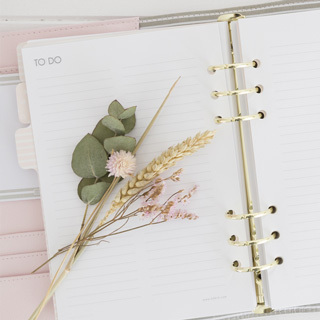 Casting all other mail aside, your addressee will pore over the contents and pay attention to the details. 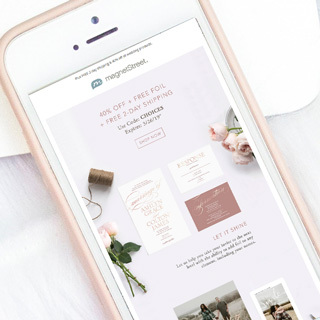 Both pretty and practical, Wedding Envelopes must do the heavy lifting of communicating who’s invited (and who isn’t). Although the rules of etiquette have changed, there are conventions worth keeping. 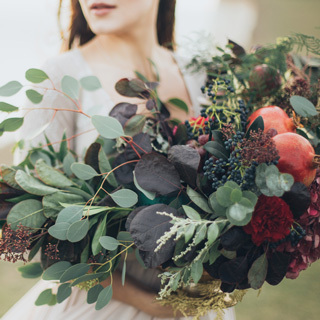 The most important guideline is to respect how your guests would like to be addressed. Double Envelopes Once necessary, now an option. 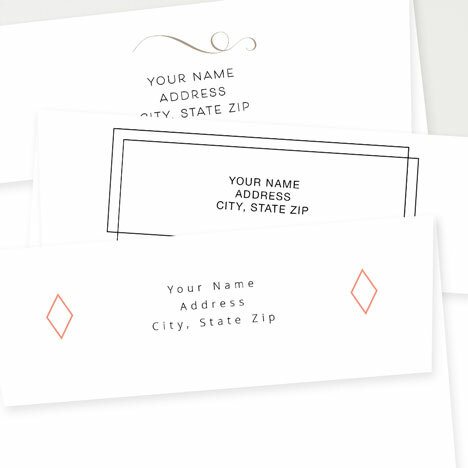 The Outer envelope formally addresses guests while the Inner Envelope is less formal and more specific. Single Envelopes Most commonly used! 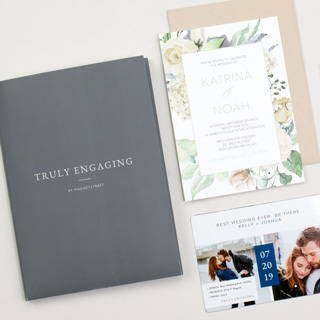 Many couples are using the single wedding envelope as a way to save money on their invitations. The following examples are written for single envelopes using the same principles as the outer envelope. When last names are different, the woman‘s name is written first. The word “and” implies marriage. For unmarried couples not living together, consider sending 2 invitations. With divorced and widowed guests, check to see if they are still using their married names. Having an Adults Only wedding? 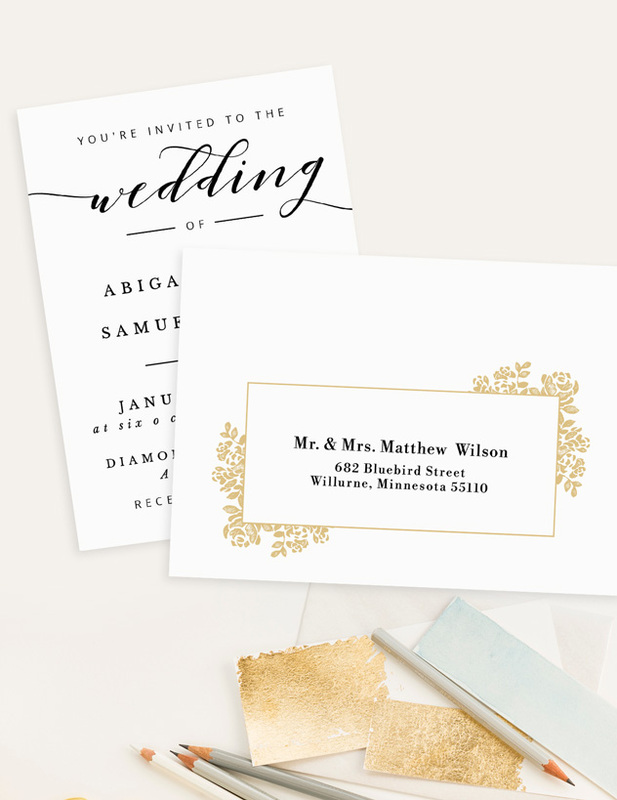 Consider using a double envelope set to confirm just who is invited (and by omission, who isn’t). If children are not invited, do not include their names anywhere on the envelope. Who’s who? Professional titles come before social titles (i.e. Mr. Ms. Mrs.). If wife is the doctor and husband is not, she is listed first. Tip: Officer with the higher rank is always listed first. 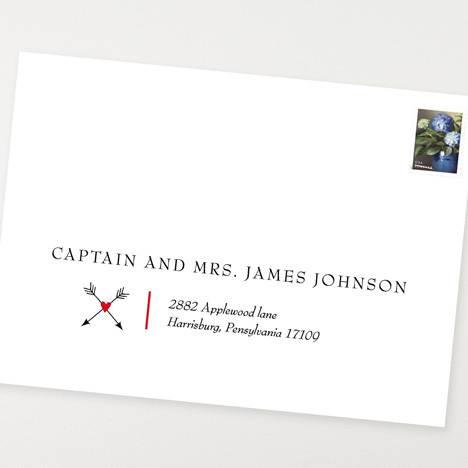 Tip: Only use military titles for officers on wedding envelopes. Enlisted personnel such as: Private, Specialist, Corporal, Seaman, or Airman should not have their rank on the envelope. 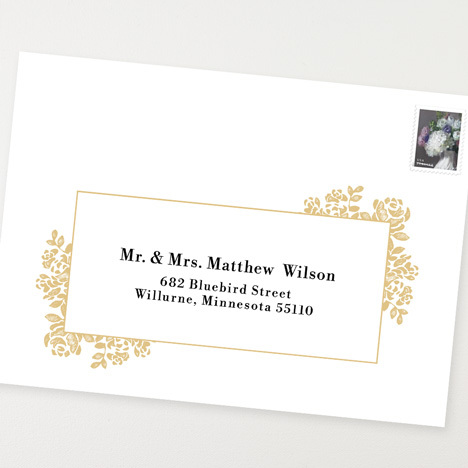 Wedding invitations are social correspondence and do not require naming the branch. Check with specific branch for specific protocol. 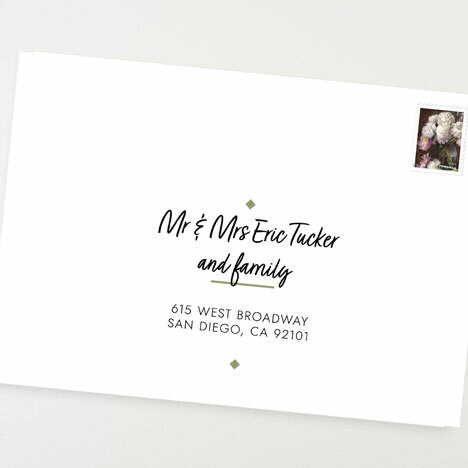 Using the same basic etiquette, the Return Address is typically printed on the back flap of the wedding envelope and corresponds with the address on the RSVP Postcard or Envelope. 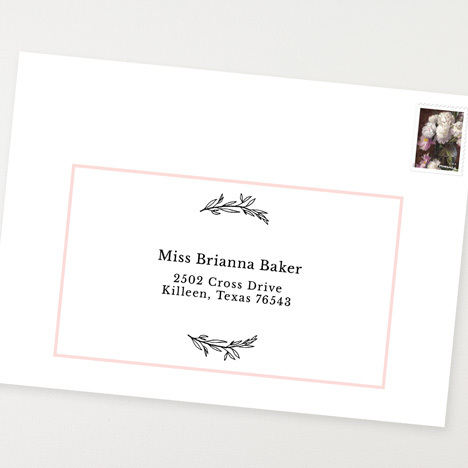 The Return Address may be printed directly onto the envelope or an Address Label. Did you know that MagnetStreet offers Return Address Printing on Envelopes and Labels?